Oversize tops have a comfy and loose shape that has become a modern fashion favourite. 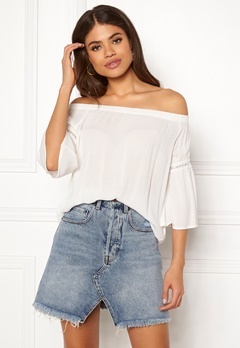 At Bubbleroom you will find trendy oversize tops from hundreds of brands. We have knitted oversize tops, oversize tops in jersey and cotton, and several other styles online.